One of several spectacular views along your journey through Patrick County. Lovers Leap is located near Fred Clifton Park at Vesta. 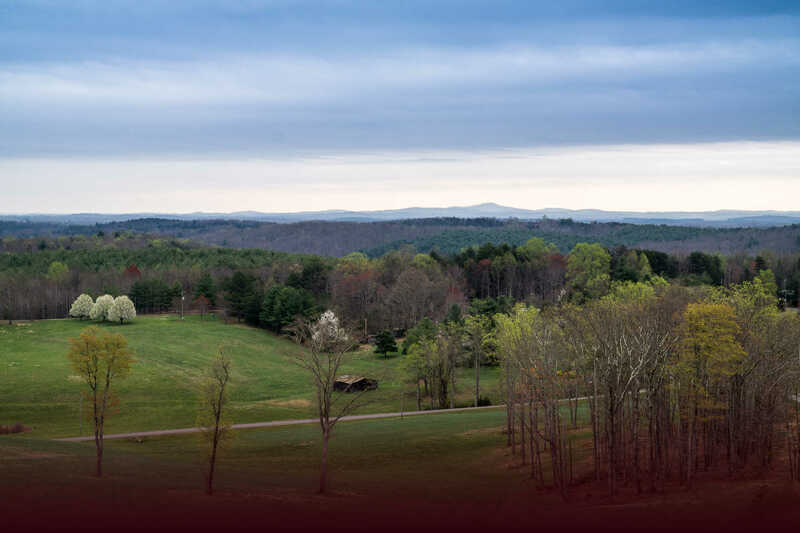 From the top of the mountain, a breathtaking view of Woolwine, Virginia can be seen.